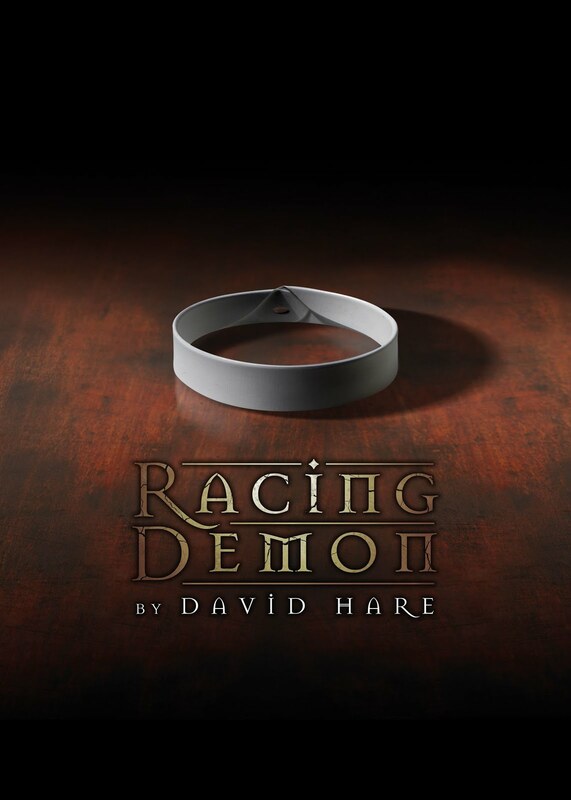 Theatre Royal Bath Productions has announced full casting for David Hare’s Racing Demon, directed by Jonathan Church, and seemingly deliberately designed to challenge my resolve to not see the production which runs from Wednesday 21 June to Saturday 8 July. As previously announced Olivier Award-winner David Haig will star as Lionel Espy in the multi-award winning play. He will be joined by Sam Alexander, Michelle Bonnard, Anthony Calf, William Chubb, Paapa Essiedu, Ian Gelder, Andrew Fraser, Rebecca Night, Amanda Root and Ashley Russell. As I might have predicted after the soaring heights of Series 3, the fourth season of Ripper Street didn’t quite live up to its forerunner. Then again, how could it after the epic sweep of the storytelling had so much of the finale about it in terms of where it left its key characters – Matthew Macfadyen’s Reid, Jerome Flynn’s Drake, Adam Rothenberg’s Jackson and MyAnna Buring’s Susan – picking up the pieces to carry on was always going to be difficult. The pigeons are revolting, the foxes are running riot, those damn cockroaches just won’t die – so far so realistic in Stef Smith’s debut play for the Royal Court. But Human Animals take its thesis three steps further to a place where animal nature has become dangerously unpredictable and taken human nature along with it. And as environmental crisis threatens to turn into ecological apocalypse, it becomes increasingly difficult to see where the real problem lies.